Barbados offers the very best Caribbean vacation accommodation including hotels, resorts, guest houses, self catering apartments, holiday homes and luxury villas. 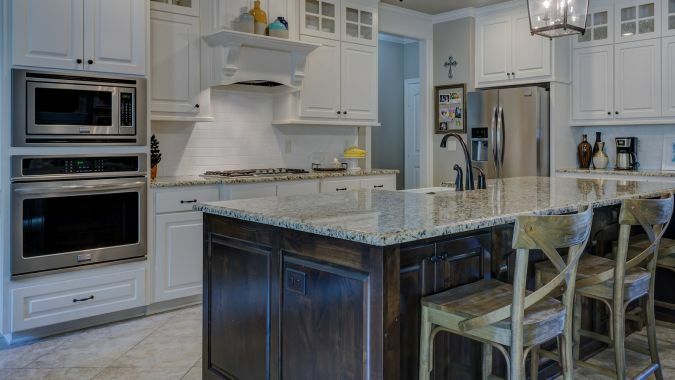 There is an abundance of lodging for every budget and mood, from luxury villas to down-to-earth living! 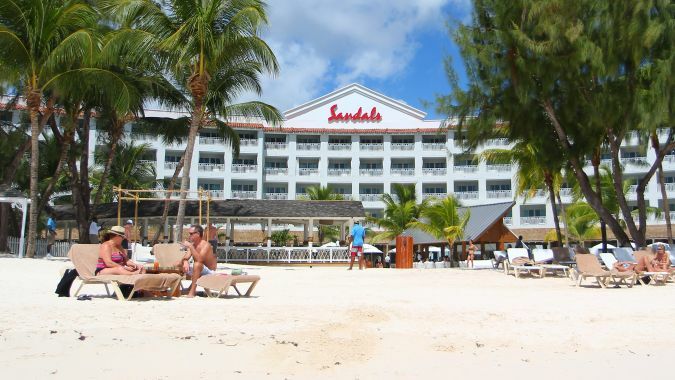 Barbados Accommodation - Where to stay in Barbados? 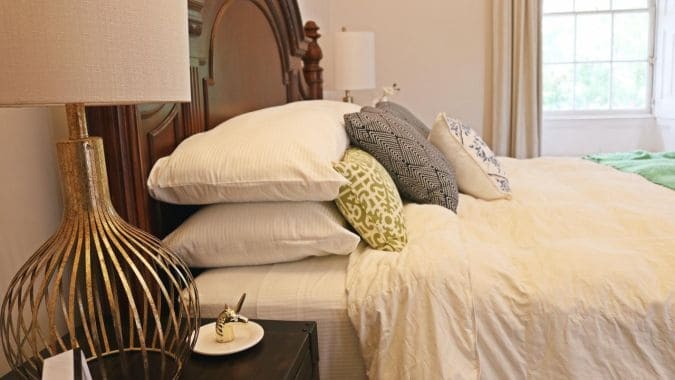 In Barbados you will find inexpensive guest houses with bed and breakfast from under $40.00 U.S daily for a single in the summer to luxury accommodations at some of the world’s best hotels at $1,600 in the prime season. 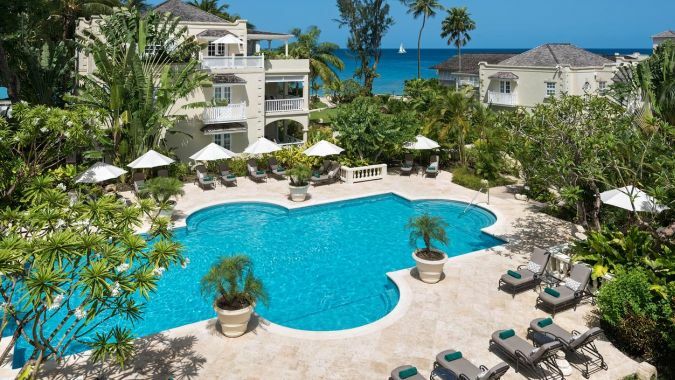 From large hotels to small intimate guest houses, Barbados has it all. Stay in a cosy country inn, rent self catering apartments or an elegant villa, on the beach, in town or far away in the quiet countryside. And there are hotels for the sports enthusiasts, from water sports to tennis lessons and professional golf courses. 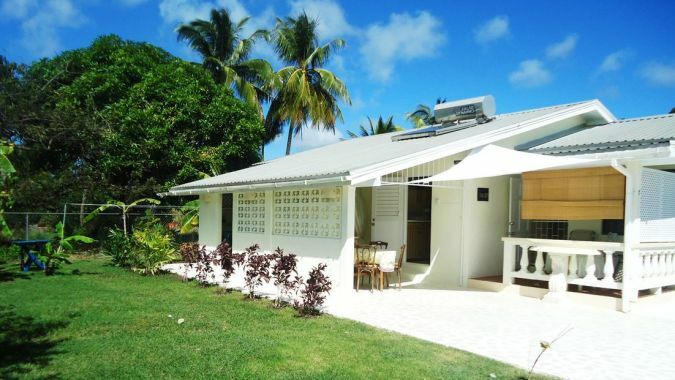 Barbados offers accommodation in every class, for every budget and for every taste. Barbados self-catering hotels and apartments offer the comfort of a hotel room combined with the convenience of your own cooking facilities. Most are located on/near the beach and are especially suitable for families. 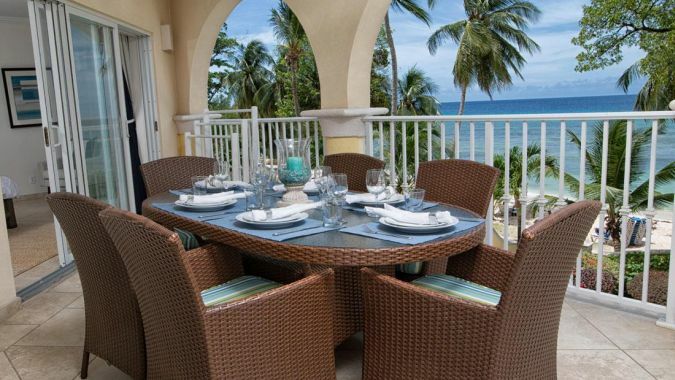 There is a wide selection of luxury villas and cottages available for rent throughout Barbados. 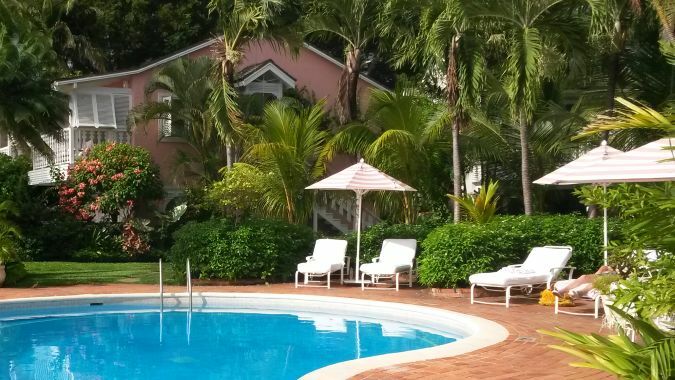 Many of these villas and cottages are located on or near the beach, and provide all the facilities needed to make your stay in Barbados truly relaxing and enjoyable. 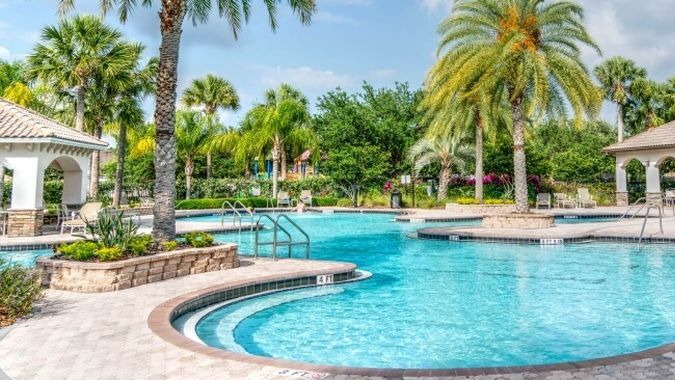 Timesharing (also known as vacation ownership) allows travelers to enjoy top class accommodation at a variety of international resorts at a fraction of the cost of typical hotel rates. 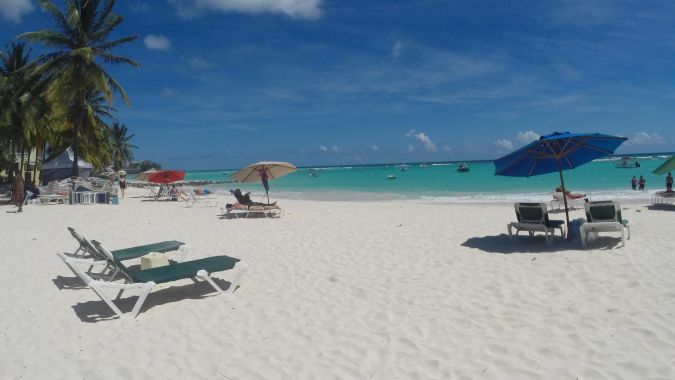 Barbados is an excellent choice as a timeshare destination because of the limited number of timeshare resorts on the island and the establishment of the island as a top-class Caribbean destination. Use Barbados Bookings and Reservations Center for comparison shopping: Get quotes, find specials and packages, make a reservation and book hotels, apartments, villas, holidays and vacations. Efforts are made to ensure the accuracy of the information published, however GoBarbados cannot be held responsible for any errors. 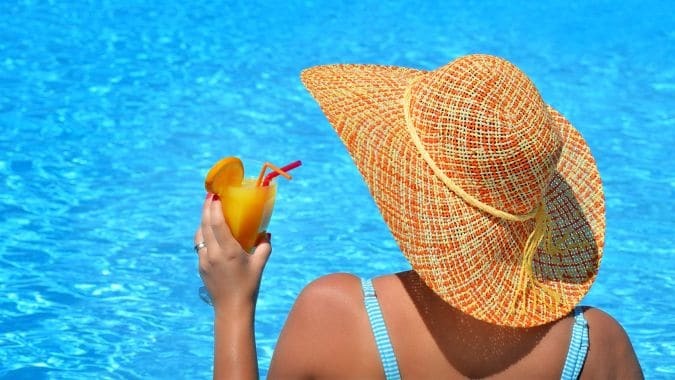 You are encouraged to seek guidance from official sources such as your airline, cruise ship, and government offices.